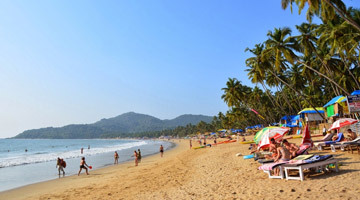 Goa is one of the most sought tourist destinations of India. The beaches are its highlight but it’s the Goan heritage that also draws tourist. From the mythological tales of Lord Vishnu’s Dashavatar to centuries of Mauryan rulers, the Chalukyas, the Muslim rule of Adil Shah to the colonial masters of Portuguese, Goa has a vast history. The famous explorer Vasco Da Gama’s discovery made Goa, a key Portuguese colony for all trade in Asia, for over 450 years till it was surrendered to Independent India. The highlights of heritage tours of Goa include a visit to Old Latin Quarters of Panjim, Old Heritage homes in Fontainhas, Forts in Goa and the UNESCO World Heritage titled Churches in Goa. 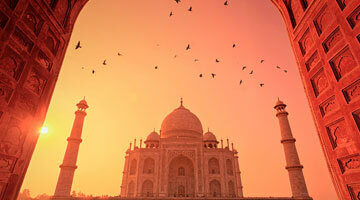 Heritage Hotels of India offer Goa heritage tour packages, which cover a visit to the old charm of Portuguese colonies. Marvel at the exquisite architecture. Have a taste the delicious Portuguese-inspired cuisine at cafes and bakeries. Explore the museums and also enjoy a stay at one of the heritage hotels in Goa.